I have never belonged to a book club, but I am thinking it may be time to try one. I am a veracious reader. I have a small stash of hardcover books that I likely will never get rid of and another small sash of books in case we have a holocaust and my paperwhite is rendered useless. I read a little of everything because it challenges me and how I look at things. I also read a diverse selection of books because I hate it when folks condemn a book based on what they have heard or someone has told them. I don’t want to be one of them, a person who is swayed without information. I read books from the library, freebies from Amazon, borrow from others on the ebook site lendle and buy a few as well. 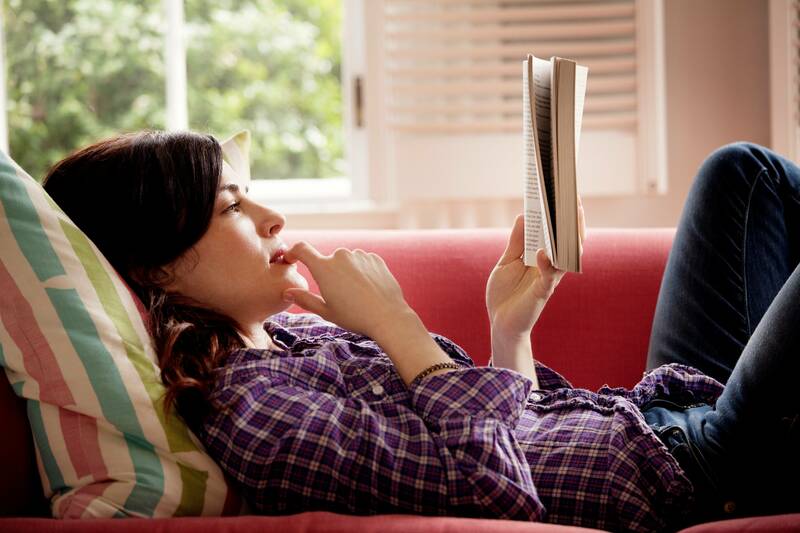 So the idea of reading a book that someone suggests and getting together to discuss it has some appeal. On the other hand I am a little leery as I am one of those people who goes a little bonkers when people say things in the book represent something. The Old Man and the Sea by Earnest Hemingway, according to everyone is full of symbolism. Unless Earnest himself told us that, how do we know? Aren’t we putting things in his mouth and telling others what it suppose to be? If you say when you read this it gives you this impression, or you see a parallelism, to me that is ok because it is your point of view. But for everyone to say that this is what Earnest meant, well that gets me going. The local library has a book club that meets once a month. 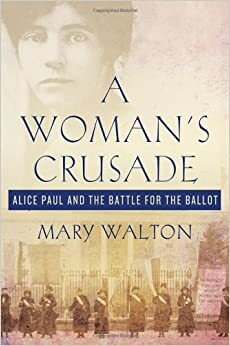 Next month’s book is A Woman’s Crusade: Alice Paul and the Battle for the Ballot. I was introduced to Alice Paul when I watched Iron Jawed Angels and have since read other books about Alice Paul. I think it would be interesting to read another book about her and then discuss it with others. This sounds like a safe intro to a book club. I guess I have made up my mind to give this a go. Time to buy a new book and set aside some time a month from now to go the library to meet some new folks and see what this book club concept is all about. I will let you know how it goes. Today I slept in for some reason. As a person up at the crack of dawn and starting my day full tilt when I jump out of bed this was unusual. I attribute it to rain. I awoke to the sound of rain on the roof. It is one of the sounds of spring I love. A grey, cloudy, rainy day perfect for sleeping in a bit. Since today’s rain appears to be an all day affair you will find me curled up with a book and a cup of hot chocolate with marshmallows. After all it is a spring rain in Montana. 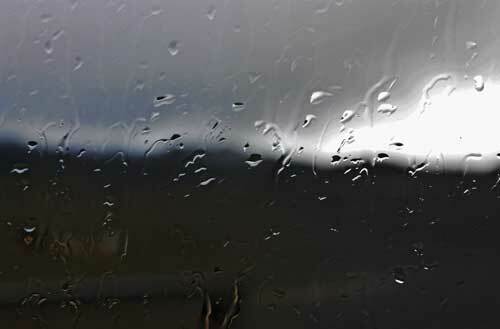 Rain is only a few degrees from snow so it is a damp chilly day even in cuddled under a blanket in a warm house.